An apple a day, you know what they say. By Lloyd Mallison·	 9/22/2016, 2:27 p.m.
New England is #blessed with plenty of local food and drinks to be proud of. While cider fans can find great options year-round, there’s something about watching the leaves brown and feeling a chill in the air that makes you crave an apple’s distinctive sweetness. In 2016 the hard cider movement is officially mainstream, and there are enough varieties—and awesome labels—to overwhelm even the best initiated imbibers. 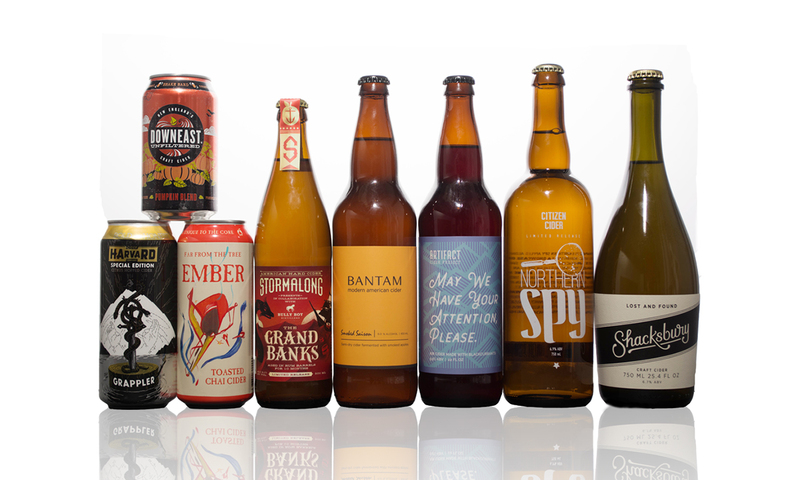 Below, we picked eight of our favorite seasonal beverages from the region, so let the cider swigging begin. Fermented with blackcurrants, this new release from the Western Mass. cider makers drinks like a dry red wine, and has the color to match. 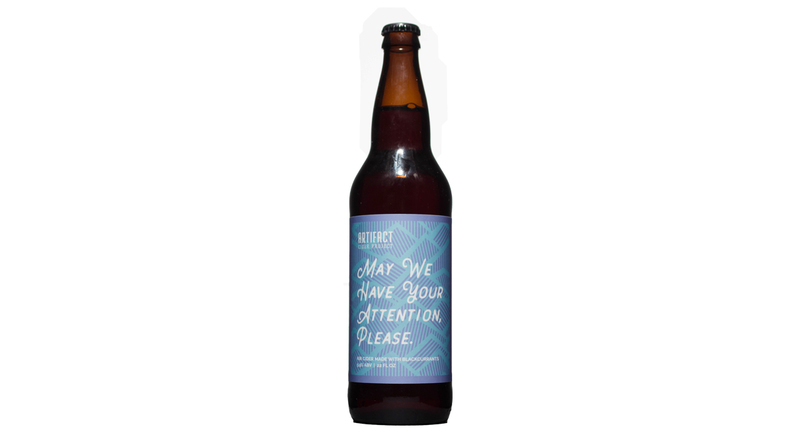 A beautiful, fruity, red-hued cider, May We Have Your Attention, Please was made in homage to the Kir, a French cocktail with blackcurrant liquor. It’s made with a medley of dessert and heirloom apples, the blackcurrants bring tartness, and wild fermentation gives it complexity. 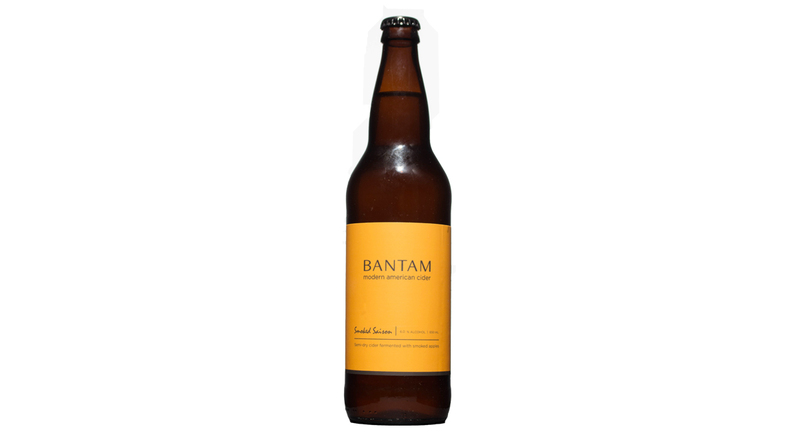 Bantam may be best known for the effervescent Wunderkind, but the Smoked Saison is what you should be drinking by the campfire. This seasonal release is made with apples slowly roasted over applewood until they caramelize, then fermented with a Belgian saison yeast. It’s warm, spicy, smoky, and a little sweet—everything you want in an autumnal beverage. 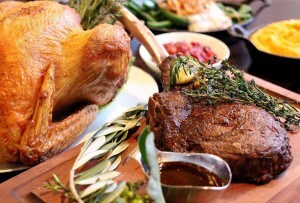 40 Merriam St., Somerville, 617-299-8600, bantamcider.com. 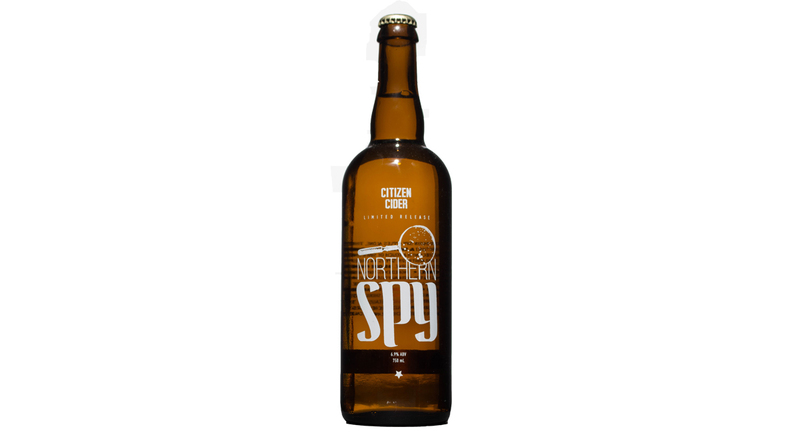 Thanks to an abundant crop of Northern Spy apples this year, this popular autumn release is back, and in a 22-ounce bottle. The Vermont cidery’s only single-variety cider is crisp, slightly sweet, and perfect for a brisk day. The Northern Spy apple’s high vitamin C count could also help you stave off those pesky colds that come along with the changing temperature. 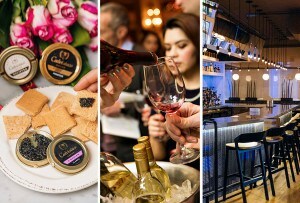 316 Pine St., Suite 114, Burlington, Vermont, 802-497-1987, citizencider.com. 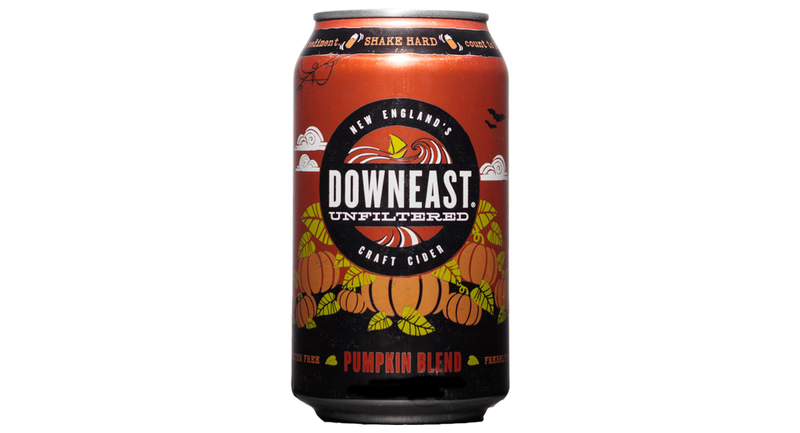 Adding a new production facility didn’t stop Downeast from releasing its popular Pumpkin Blend for the second year. Co-founder Tyler Mosher says the seasonal special is made with mashed pumpkins to give it a unique texture, and Watertown company Mem Tea‘s chai for the spicy flavor. 200 Terminal St., Charlestown, 857-301-8881, opening at 256 Marginal St., East Boston on September 30, downeastcider.com. Al Snape wanted to steer away from the pumpkin trend, but keep the flavors of fall, so he decided to play around with smoke and fire. 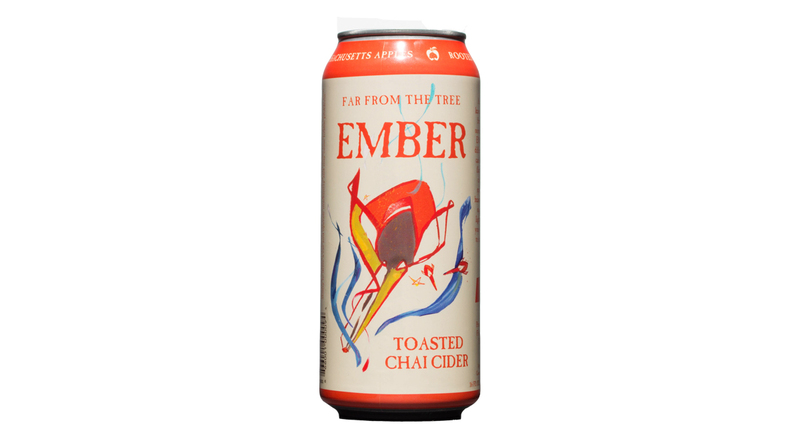 “We found through a lot of trial and error that toasted chai, smoked vanilla and burnt sugar comes out pretty amazing,” the CEO of the Salem cider house says. It’s like a leafy bonfire in a can, but in a good way. The trio behind the Harvard Cider Company may be able to claim being the youngest alcohol producers in the country, but this is no kids’ drink. 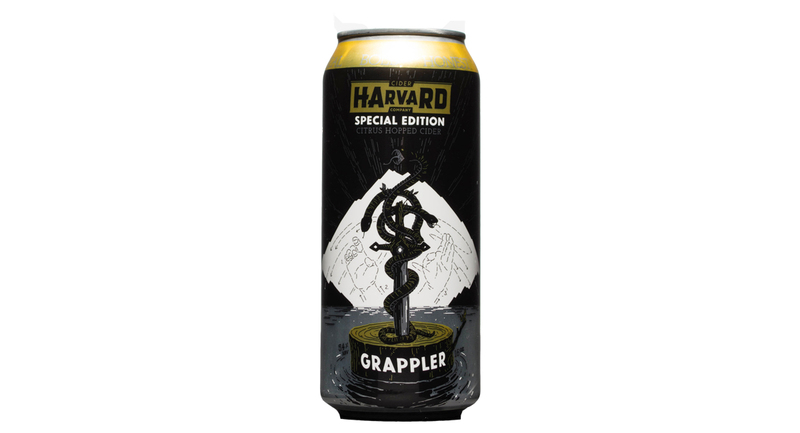 Grappler is the first special edition release for the new, Central Mass. cidery, and it pushes the company’s lineup to four strong. “The aromatics are out of this world,” says HCC co-founder Chase Brooks of Grappler, which is made with grapefruit peel and two different kinds of hops. 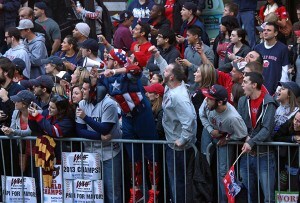 325 Ayer Rd., Unit A-116, Harvard, 978-391-1329, harvardcider.com. 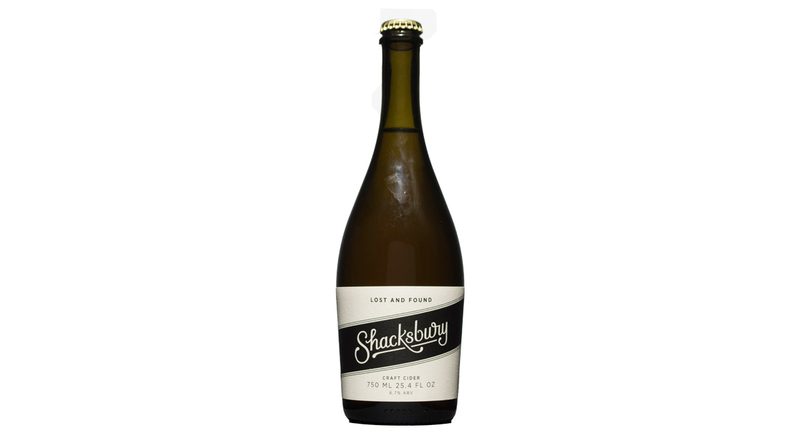 Shacksbury’s September release is made with foraged, feral apples from Vermont’s “lost” cider apple trees, which are hidden in plain sight all over the state. Shacksbury is working to propagate its favorite found apple varieties to make its aromatic, floral ciders more sustainable long term, co-founder and cider maker Colin Davis says. 3442 Route 22A, Shoreham, Vermont, 802-458-0530, shacksbury.com. 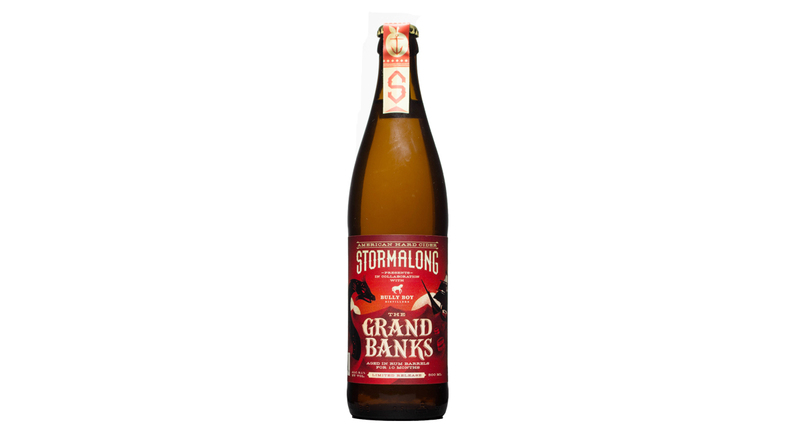 As the name would suggest, the second cider in Stormalong’s Great Banks series was aged in rum barrels from Roxbury distiller Bully Boy for more than 10 months. The result is a sweet cider with a boozy kick. In addition to the dark liquor, the Rum Barrel has notes of caramel, vanilla, and dark fruit to warm your cockles as the temperature drops outside.